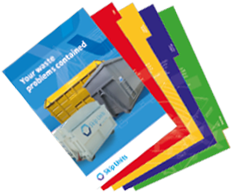 Whatever your requirements you can be sure that we will find a container solution that precisely matches your needs. 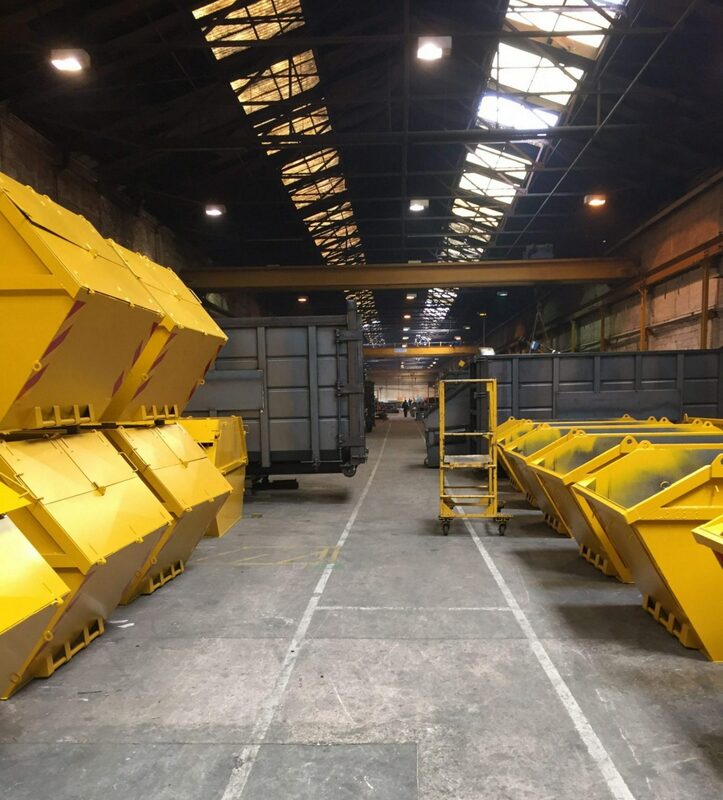 With our 2 manufacturing sites, a workforce approaching 100 and a dedicated regional sales team, we are the UK’s largest manufacturer of large waste containers. 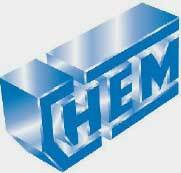 What’s more we can offer a bespoke design and production service that ensures you get the right product, purpose built for your application. 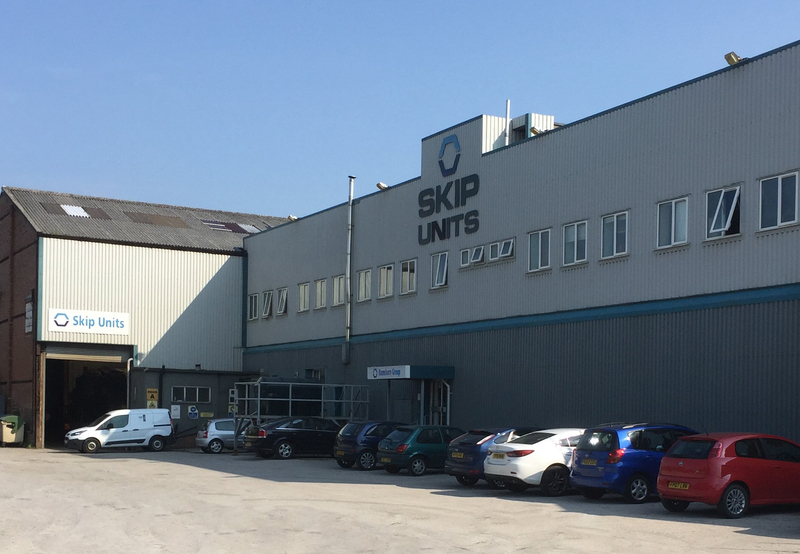 For over 40 years, Skip Units has built an enviable reputation for providing a vast range of waste disposal containers to an ever-demanding and evolving waste industry. 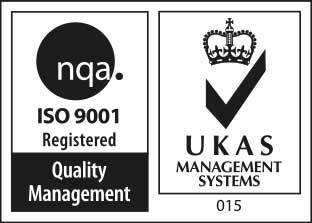 Our team ensures that we deliver the goods quickly and efficiently, together with sound advice on any product or operational issue.